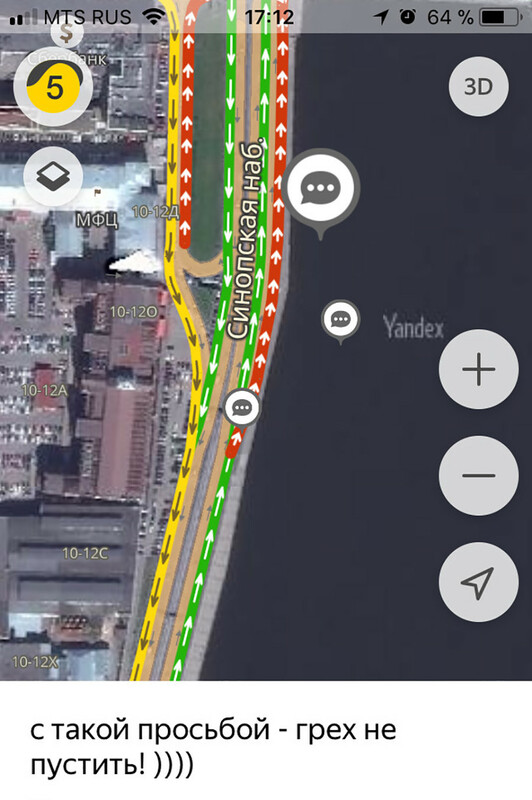 St. Petersburg's locals are known as the most polite people in Russia - and now maybe the world! 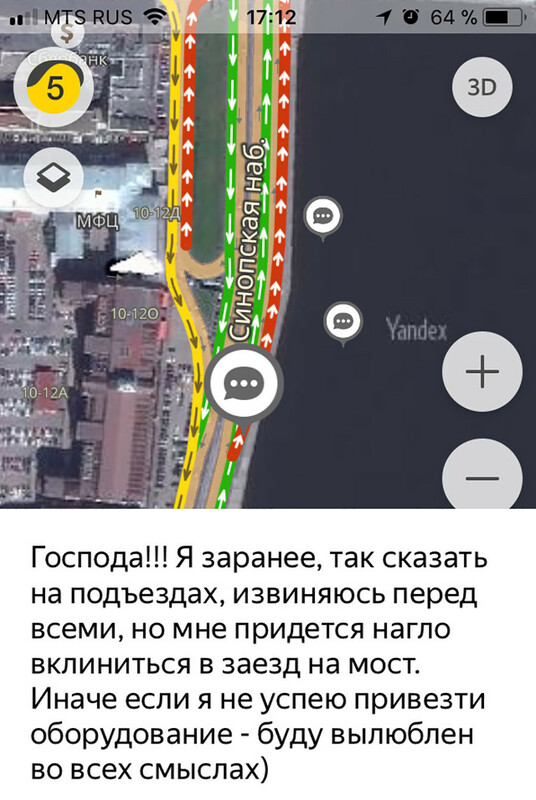 They say people in St. Petersburg are a little friendlier than Muscovites, which may be disputed, but a recent traffic story certainly backs the idea. 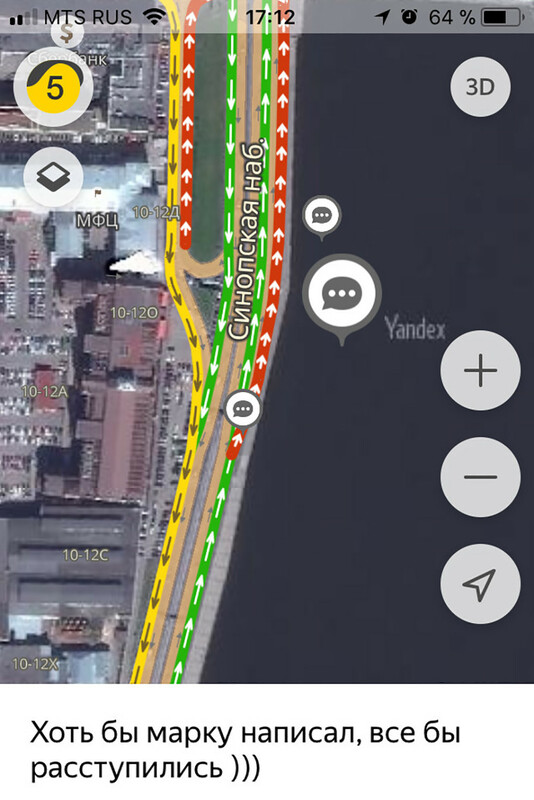 Popular Russian GPS - Yandex. 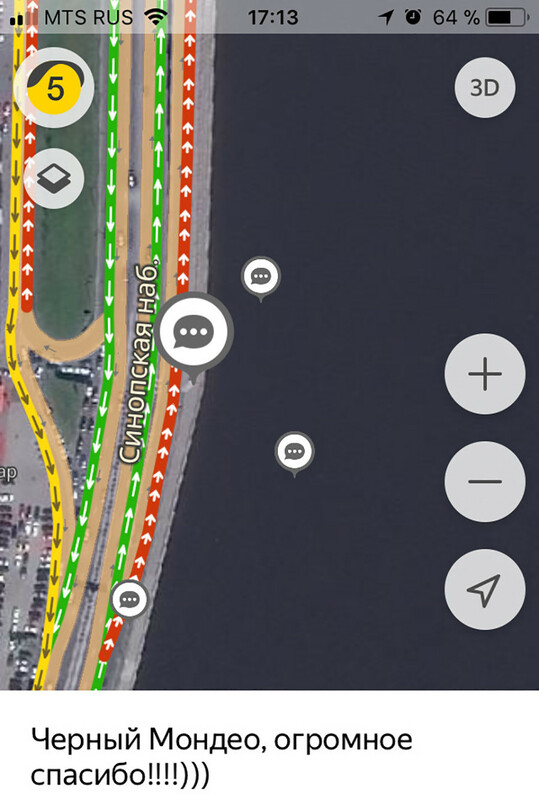 Navigator - allows users to post messages, so one driver took advantage of the feature while stuck in a jam on the embankment of the Neva River. "Gentlemen!!! I want to apologize in advance, but I just have to brazenly squeeze onto the bridge. Otherwise, if I don't make it in time with the delivery, I will be 'loved' in every sense of the word,” he wrote. The driver’s message worked and instead of angry honks and glares the traffic parted and let him through. "With such a request – it's a sin not to let you go!" "You should have written your car's model so that we could drive aside!" "Black Mondeo, thanks a lot!" the driver responded. 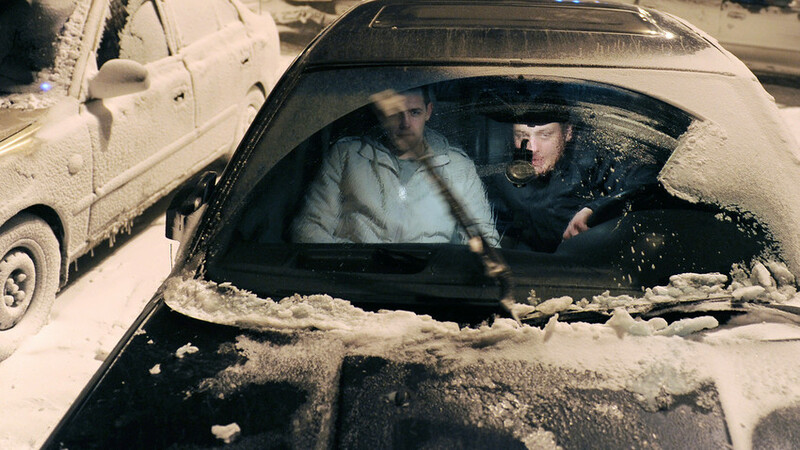 Read our survival guide how to stay sane on Russian roads.